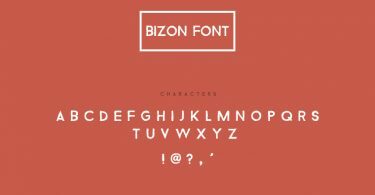 Beautiful elegant sans serif Azedo font is here for all graphic designers and typography lovers. 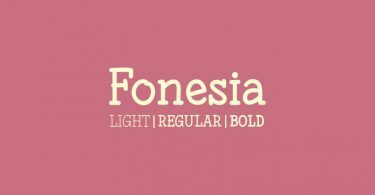 Use the font as logotype or in other graphic design projects. The package includes regular and bold versions. 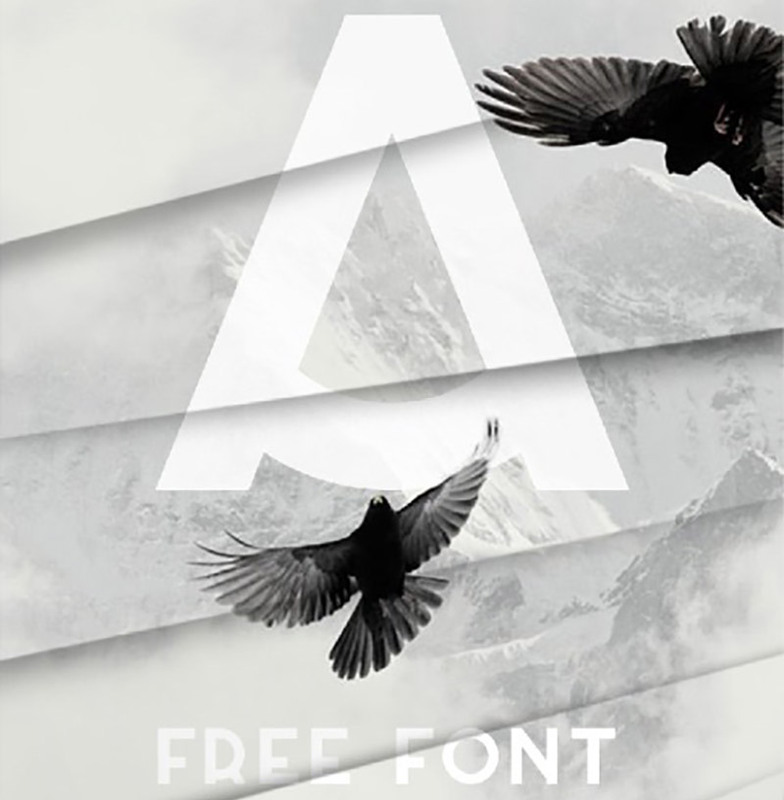 Grab this free font and don’t forget to share it.